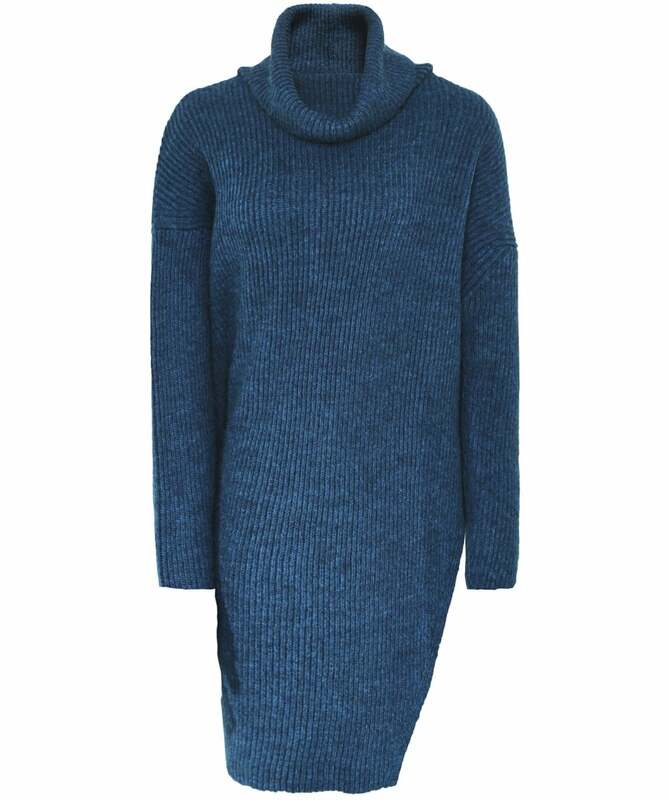 Get cosy this season in the Crea Concept longline roll neck jumper. Crafted from a luxurious wool and alpaca blend, this ribbed knit sweater has a super soft handle and is sure to warm you up during the colder months. An asymmetric design and side slit add a contemporary touch while a stylish roll neck completes the look. Wear your versatile Crea Concept sweater as a dress or pair it with relaxed trousers for an on-trend layered aesthetic.